The main objective of this piece is to understand how one should consider partnering into various ventures as a sponsor for their own brand. A brand can be anything. It could be a name, design, app, formula used uniquely in a sequence that distinguishes one product offering from the other in the eyes of the consumer. 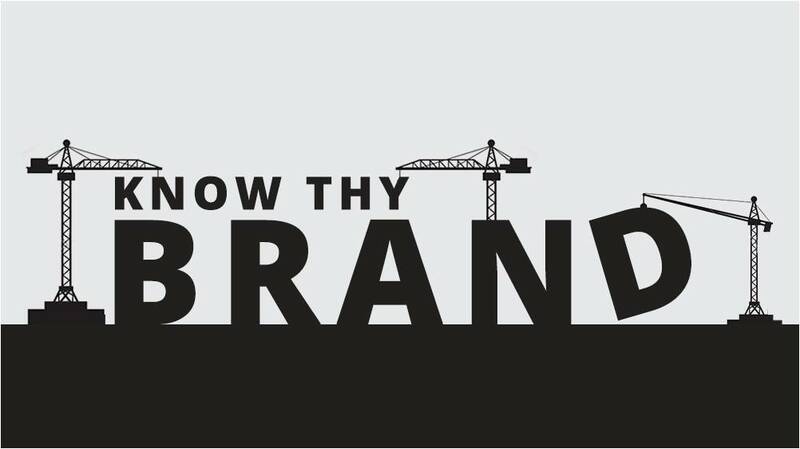 In reference to business & branding, a brand is built by what it says about itself, the product or service offerings it delivers, the quality it provides to its consumers along with the advantages and value derived from using it. On the other hand, the identity is nothing but the image of the brand as perceived by the audience. Most miscommunication infuses an imbalance between intent & perception. Your communication may intend to say one thing, the person being communicated to may process it as something else. This is the most common problem brands face in marketing. The ultimate challenge for any marketing head of a company is constructing an identity that matches its image as much as possible. A gap between both means the brand is not in sync with the market sentiment. This can make offering products & services more challenging & eventually can even result in a loss of value for the brand. Sponsorship is a substantial support of an event, activity or organization by an unrelated partner. It’s a nice way to boost up one’s brand awareness, which in turn helps to achieve customer preference & promote brand loyalty. Why does a brand sponsor events? A brand can fortify awareness among its target audience by sponsoring an event that attracts similar interests. Theoretically, sponsoring an event can work like a charm for brands, but there are other decision makers who take a cold feet wondering if all the expense & effort is worth it. Therefore make sure you determine your goals, assess your liabilities and then jump on a sponsorship opportunity. What your brand can gain from a sponsorship event? Corporate hospitality that promotes good relations with clients. What are the points that a brand should consider before partnering as a sponsor? Since sponsoring is a business arrangement, a standard evaluation benchmark should be used to build the suitability of a recommended event in relation to the sponsor. Before entering into sponsorship, the brand must be certain the venture has a proven track record as a successful event. If the event is relatively new and upcoming, it should reckon a great reach. A good prospective sponsorship is the one that can be aligned with the brand’s business objectives. Usually, sports sponsorship is the most common that the brands venture into and can range from international to regional and local events. Here we have an excellent example of Redbull partnering with Quicksilver Pro Gold Coast Surfing World Tour event. The institution receiving the sponsorship stands to benefit excessively from both, financial as well as other various forms of backing from a well-established partner, provided that both parties have agreed on a set of common objectives to construct the sponsorship. In this case, Redbull will benefit from joint ventures & shared revenue streams originating from the creation of a range of products and services, as well as the sale of merchandising. Let us now see what happens when you sponsor events which have no connect with the brand offering. 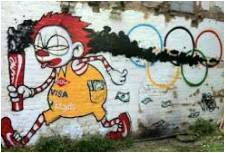 One of the primary goals of the London Assembly was to promote health, but unhealthy food corporations sponsoring the Olympic Games defeats the purpose to do so. Meanwhile, as a majority of adults & children in the U.K are overweight. According to “The Obesity Report” by the Children’s Food Campaign, corporations which provide junk food should be banned from sponsoring such events as they get a huge platform to market their unhealthy offerings. 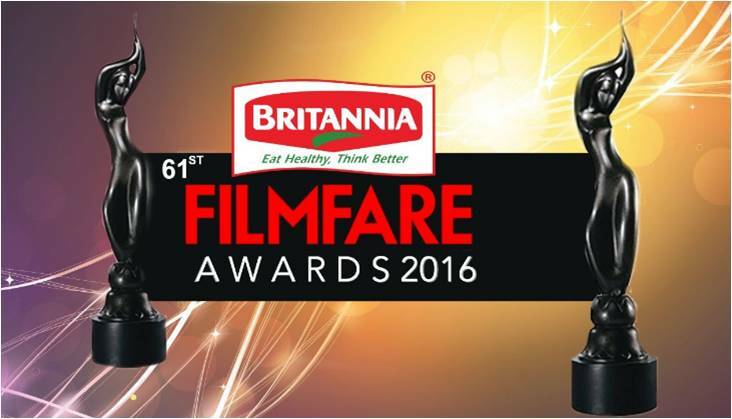 Britannia Industries Limited is a Bangalore based company focusing on food products mainly biscuits throughout India. Since it’s into FMCG products, it absolutely makes no sense for the brand to sponsor an event which has no connect to the brand. The best example for sponsoring a star-studded event like an awards show is. 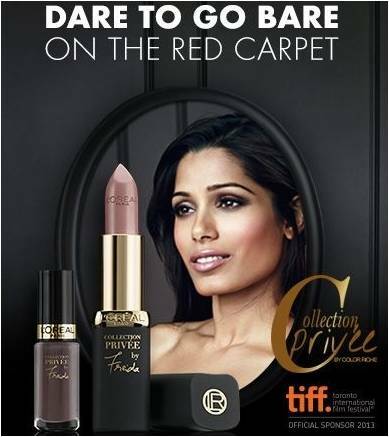 The Toronto International Film Festival (TIFF) has worked with the international cosmetics firm L’Oréal for several years with a synergy around glamour. How to choose the right event suitable for your brand’s participation as a sponsor? Know your audience, their interests, opinions and what they care about. Don’t waste time trying to force your way in front of an audience that won’t care. In a case of poor management of the event, the participants will continue to share disappointment openly about the most recognizable thing associated with the event – your brand. Sponsorship is an investment, so make sure you know what you and your brand will get out of this. Your brand should be an integral part of the event, even if only in a small way. Make your brand reap benefits from a positive association. The business community appreciates the impact the event makes. Be sure you can create one & plan to engage in order to build a strong community around the event and your brand. Cutting a cheque is fine, but should you stop there? In the face of a successful event that supports a worthy cause, people participating in it feel relatively good. This is the best time to engage with them. Go an extra mile to make a difference in any way possible. Leave your audiences and consumers with something that they remember even after the event is long forgotten. Sponsoring events & ventures can be worth the investment if one is crystal clear about the goals which have to be achieved. 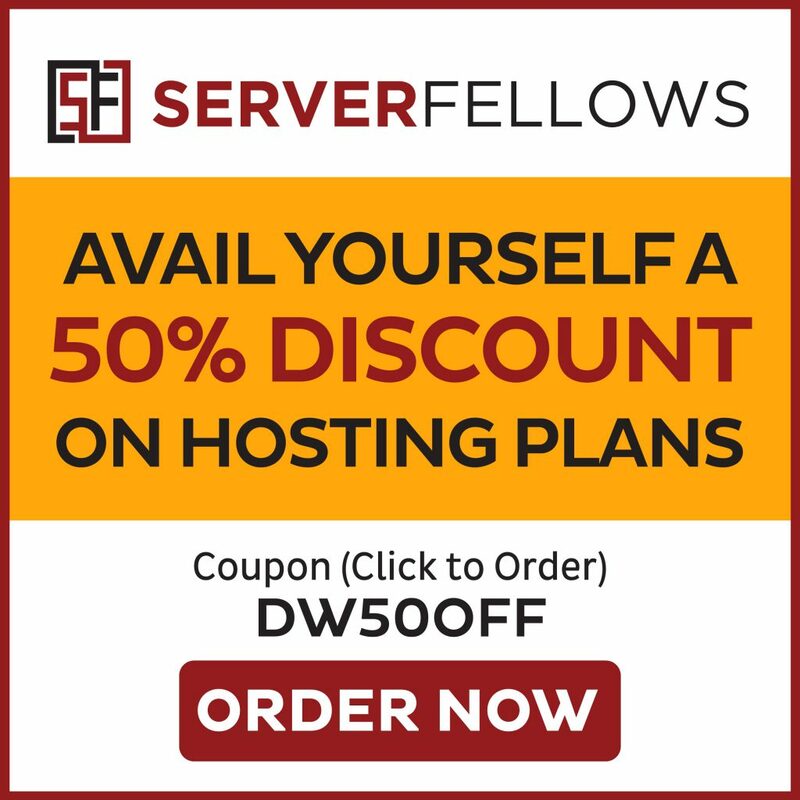 A well-planned event can create quality leads, generate greater ROI, and increase the amount of brand reach & exposure. The sponsorship should put the brand in front of its target audience & best of all, should work to build the brand’s authority. 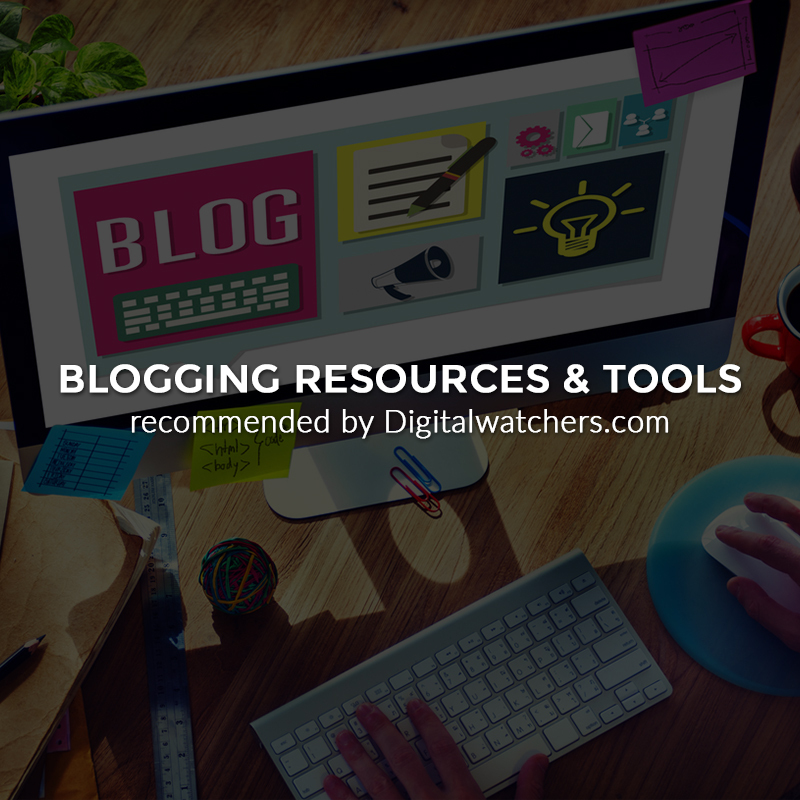 I’m a marketing enthusiast who loves exploring & learning new ways to make a difference in social media. Apart from my work I’m a musician, love composing music, an avid gamer who belongs to the PC Master Race. Great post and insights. All the things which you have shared here about brand marketing are really recommendable and helpful. Thanks for sharing.